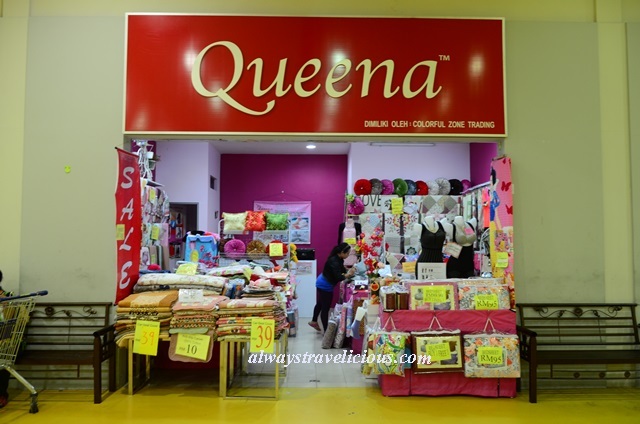 Queena Quilt Shop @ Ipoh - Always Travelicious ! 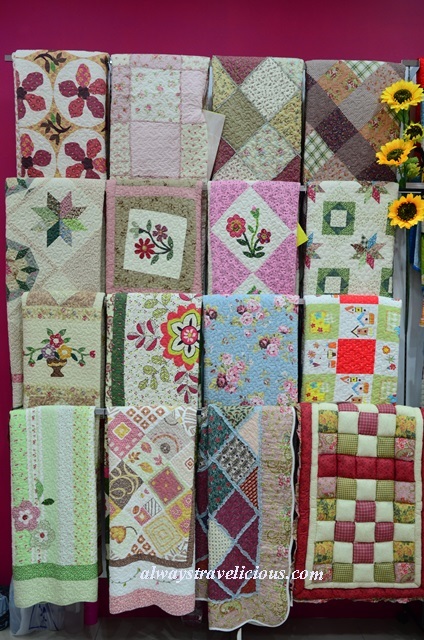 If you are looking for quilts in Ipoh, the one piece of item that can instantly add a whimsical vibe to your room, head over to Queena Quilt Shop with three branches in Ipoh, one in Mydin Meru (Lot F12, First Floor), Mydin Gopeng (Lot S 100, Ground Floor) and Ipoh Parade (Lot B10, 3rd Floor, Next Hip Hop Arena). In our stores, we provide an extensive range of imported quilt items such as bedding sets(king/queen), baby blankets, carpets, floor mats, cushions, sofa covers and car-seat covers (To shop –>> queena.com.my). Quilts are inherently lovable because they are warm, vibrant and fun. The floral ones in our store are the popular ones because those are particularly romantic exuding an English country charm. This one is totally my style too because my room looks just like this ! While others could be stylish, futuristic or simply a representative of who you are. Most of our quilts are premium and 100% cotton. We do provide a 30 % discount or the purchase price, which is really an excellent value. 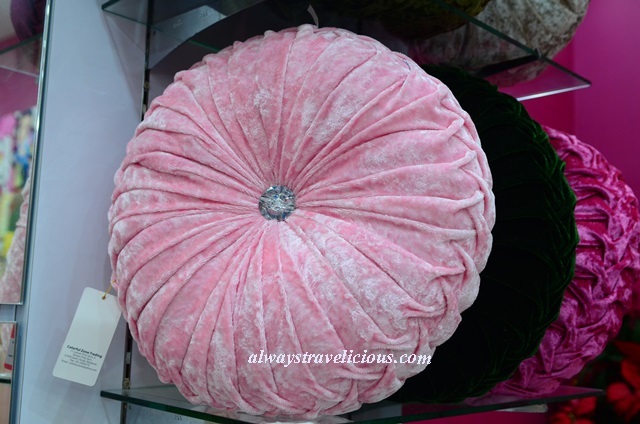 If you are from KL especially, passing by Ipoh and you love quilts, you should really drop by because quilts in KL of the same quality are much pricier because of a higher cost of living such as higher rental and higher expenses incurred. We are also constantly sourcing for different kind of items to suit our customers. For example we are doing a buy one (at RM 89.90) free one promotion with the solid colors quill set below, which means that the average value is an amazing smashing value of RM 44.95 per piece. Do take note that this quilt set is Not 100% cotton. Promotion is on while stock last. 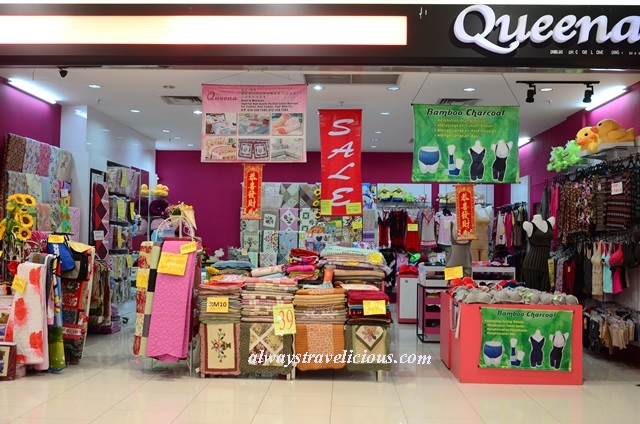 This is our Queena Quilt Shop in Mydin Meru. 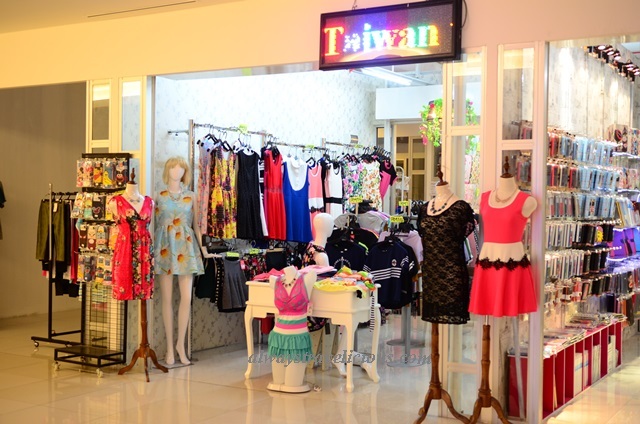 Address : Mydin Gopeng – S100 (Ground Floor), Perindustrian Gopeng 2, KM 16, Jalan Gopeng, 31600 Gopeng, Perak. There are plenty of quilt set designs for you to choose from. And plenty of car-seat cover designs to choose from too. For our Ipoh Parade store, the quilt shop is located in the Next Hip Hop Arena, behind this clothing store which is also run by my family. Pingback: 34 Cafes to Visit in Ipoh - Always Travelicious !